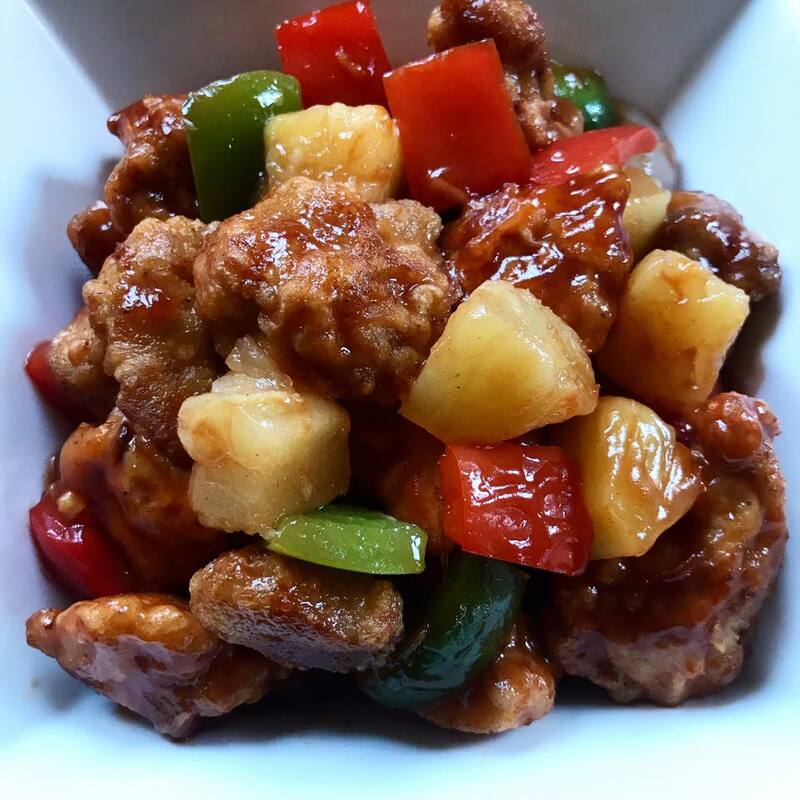 This Sweet and Sour Chicken recipe is so tasty made from crispy chicken, pineapple and bell peppers, all tossed in a sweet and savory sauce with tons of flavor. 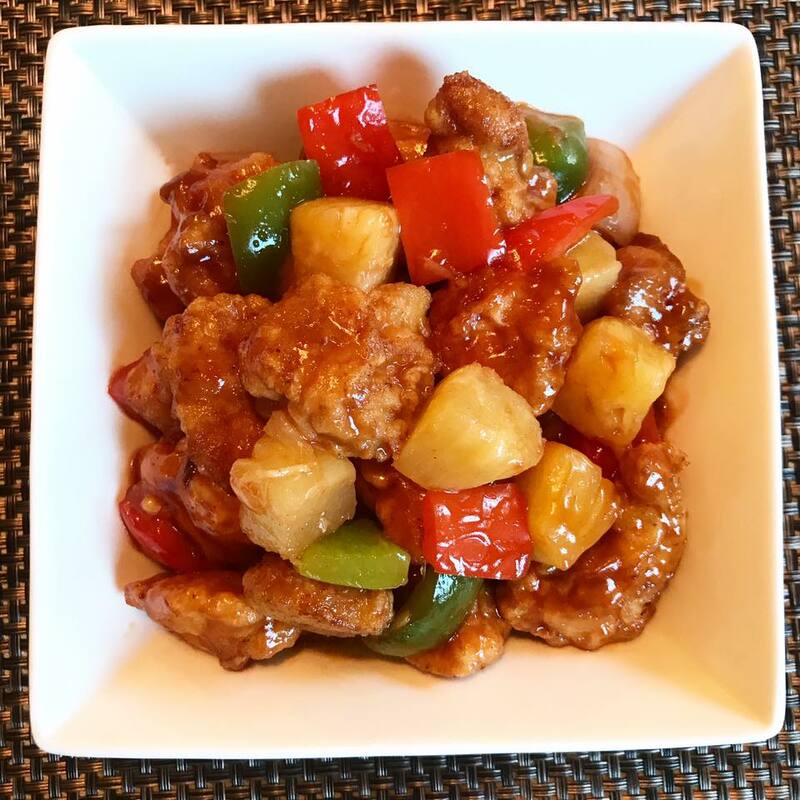 Learn how to make a home-made Sweet and Sour Chicken from scratch and skip the take out. 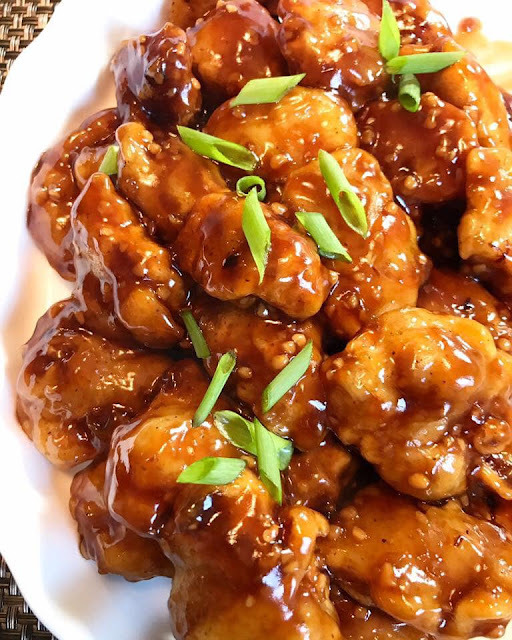 Sweet and Sour Chicken is popular Chinese-American dish that is easy to make and is a perfect weeknight meal. You can prepare the chicken a day before and also the sauce so all you have to do the next day is simmer the sauce, fry the chicken and add the vegetables. See below delicious Sweet and Sour Chicken recipe that is simple and easy to make and took me no longer than 30 minutes. Give it a try and share to your family. Let me know how you like it. 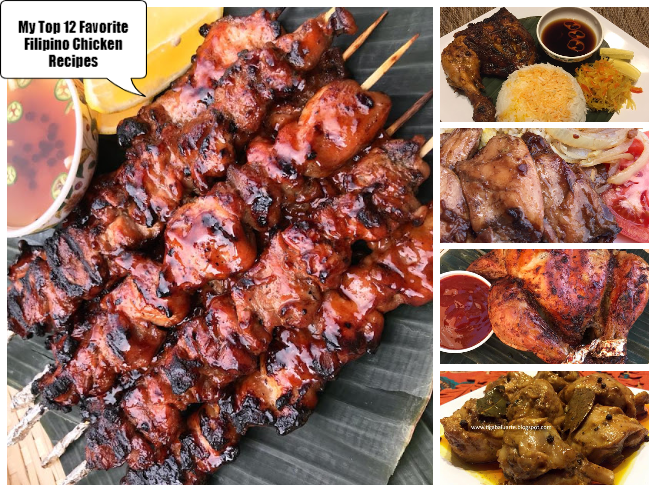 Don't forget to check related recipes below by clicking the name link below the picture to see complete recipes. Combine egg whites, 2 tbsp water and 3 tbsp cornstarch in a large bowl. Stir to combine. Add chicken to the bowl and toss to coat. Heat wok over medium heat and add 2 tbsp cooking oil. Add bell pepper to wok and cook for 2 minutes while stirring frequently. Add onions and pineapple to the wok. Cook for another 2 minutes. Transfer bell pepper mixture to a plate and set aside. Add 1 cup of cooking oil to the wok. 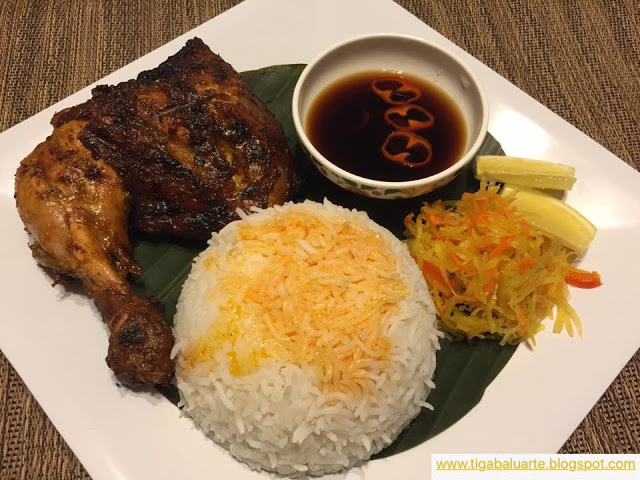 Using a tablespoon, drop coated chicken one by one to the wok and fry for about 5 minutes or until chicken is browned and full cooked. Remove chicken and place in a plate lined with paper towel to drain excess oil. Set aside. Remove cooking oil from the wok leaving around 2 tbsp. While waiting for the chicken to cook, combine 1 tbsp cornstarch, ketchup, brown sugar, pineapple juice, apple cider vinegar, soy sauce and stir to combine. Set aside. Add ginger and onion to the wok and stir fry until aromatic for about a minute over low heat. Add ketchup-pineapple juice mixture to the wok. Simmer for a minute or two until slightly thickened. Taste test and add salt if needed. Add fried chicken to the wok with the sauce. 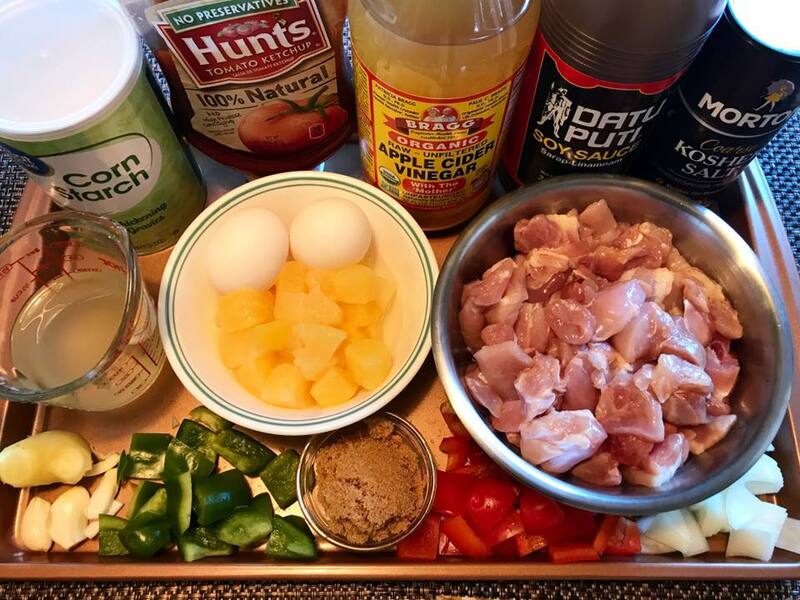 Toss well to coat chicken. Transfer in a serving dish and serve immediately. Enjoy!